Leftover rice: waste, or untapped sugar source for beer? Have you ever wondered what Sushi restaurants do with their leftover rice at the end of the day? 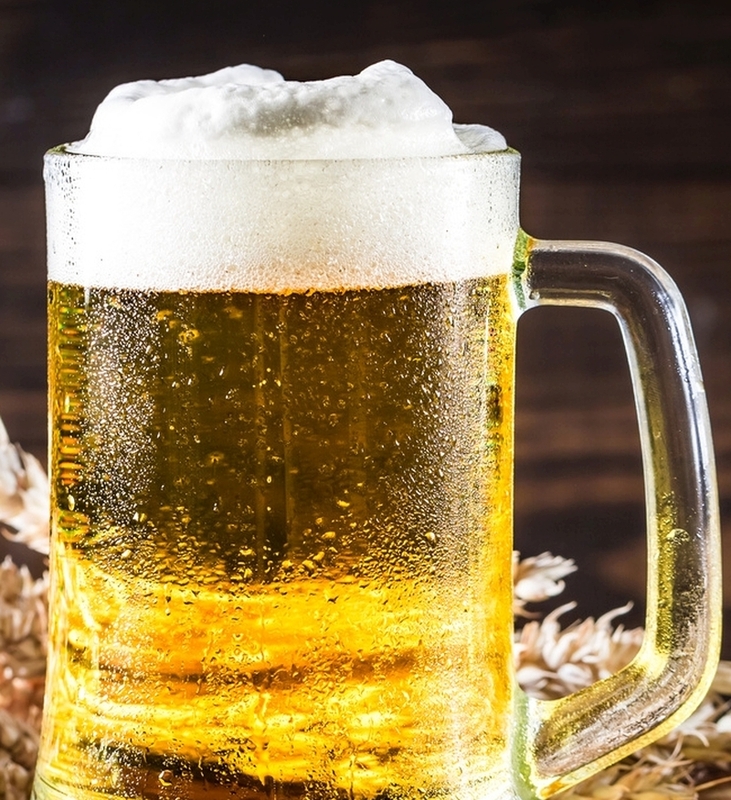 In this day and age of waste reduction, it is being used by some to produce bio gas, but some Danish researchers have come up with another use for it, turn it into beer. Normally to make beer, we take malted barley, put it in water at a temperature to allow the enzymes in the malt to convert the starch in the malt into sugars (mashing). Then take the liquid and boil it up with some hops to make wort. Yeast is then added and they feast away on the sugars and turn it into beer for us. But that doesn’t have to be the whole story, adjuncts are often added to beers. These are sources of starch such as unmalted grains, that are added to the malt in the mash and the enzymes present in the malt convert these to sugars. In America, corn is often used and in Asia, rice, so why not use excess cooked rice to make beer? The researchers reported that stickiness of the sushi rice did pose some technical problems but they were able to make 10 litres batches nearly entirely from the rice. When scaled up that was reduced to 20% but certainly not an insignificant amount of the grain bill. The beer is called Gohan Biiru and Sticks’n’Sushi, from where the rice is obtained, hope to be able to offer the beer in all their restaurants in the future. If I ever make it to one of their restaurants I will certainly give it a try.